Fife is home to an incredible number of local artists and designers. You will find lots of artwork displayed in café’s and waiting rooms in the area. Much of the artwork is crafted in hidden back rooms of the artists homes or garden sheds across North East Fife. 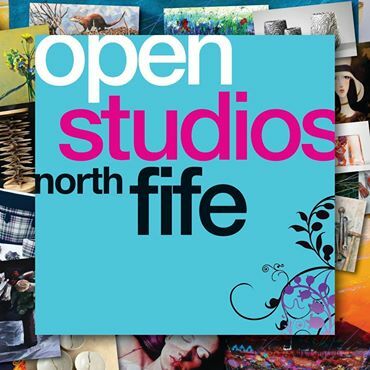 Fife hosts the Open Studios weekend in May each year. We really enjoy meeting the artists and browsing a wide range of art. It’s great to get the opportunity to see inside the artists’ amazing work-spaces, and find out more about their techniques and inspiration. And at the same time you get to explore a lovely part of Scotland! 2019 dates are 4th, 5th, and 6th May. Even if you’re not visiting in May most of the artists will be happy to open up their studios to let you see their work by prior arrangement. So why not have a look in the Open Studio brochure, make a few phone calls and design your own personalised art trail during your stay? When setting up Kilbride Cottage this gave us the idea to support local artists by providing some gallery space in the cottage. Much of the artwork, lamps, bowls etc in the cottage is therefore unique and handmade by local artists. 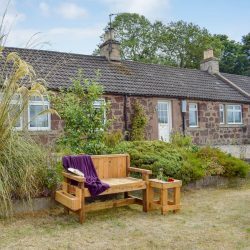 A few of the items are ours, but many of the items in the cottage have been kindly provided for display by the artists, so you are staying in a cottage gallery! If there’s anything you particularly like or love, (or maybe you are visiting for an anniversary or are still looking for a special present for an up and coming birthday celebration?) 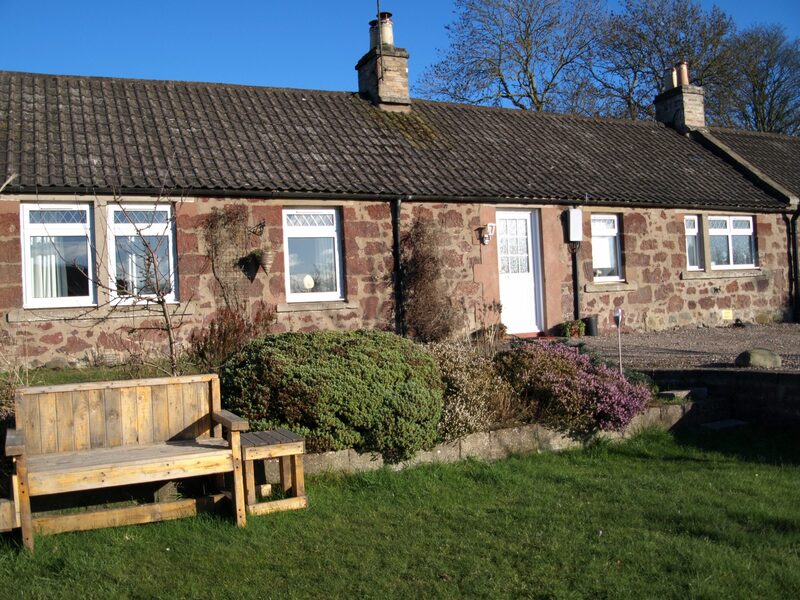 then it might be for sale and you might be able to take a bit of your memorable holiday home with you!